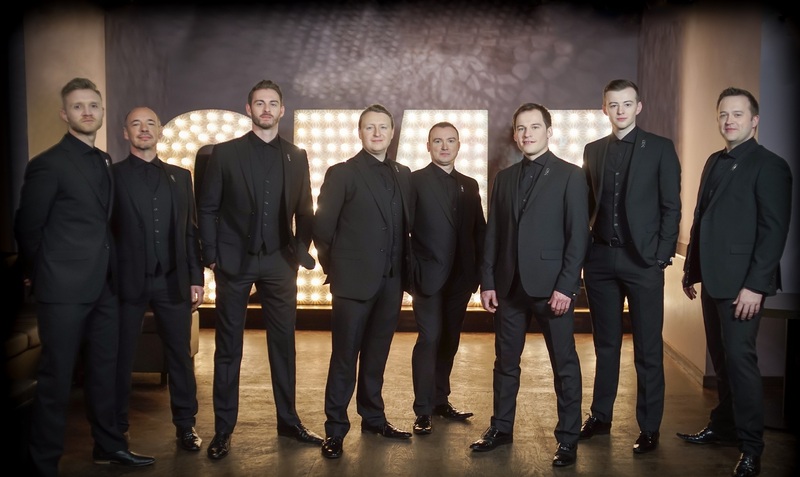 Welsh male vocal group Only Men Aloud have announced a new Christmas tour to get audiences into the festive spirit with dates across the country. Nearly ten years ago, they were named BBC One’s Last Choir Standing and this led to an album deal with Universal Records. In 2010, they won a Classical Brit Award for Best Album of the Year. They have toured every year since winning the show, all around the world and have worldwide record sales of over 300,000. OMA have given many memorable performances, with numerous appearances at outdoor festivals and proms. They have performed twice at The Royal Variety Performance, been seen on numerous television programmes and are familiar faces at sporting events; they sang at the opening ceremony of the Ryder Cup in 2010 and the Ashes in 2015. In 2014, they undertook a highly successful tour of the USA including performances at the famous Ravinia Festival in Chicago and the North American Festival of Wales in Minneapolis. OMA have now recorded five studio albums and plans are taking place for a sixth, later this year. They continue their busy touring and concert schedule, right across the UK and beyond. Recent engagements have included performing at The UEFA Champions League Final Celebrations in Cardiff, and a trip to Mumbai, India for the group’s first appearance in Asia. Tickets can be purchased from www.ticketmaster.co.uk and directly from the venues.